The Mediterranean diet reduces the risk of strokes seen on brain MRI scans, according to a study earlier this year in Annals of Neurology. Brain researchers at various U.S. institutions studied a multi-ethnic population in upper Manhattan (the WHICAP cohort). Average age of the 707 study participants was 80. Baseline diet was determined by a questionairre. A Mediterranean diet score was calculated to quantify adherence—or lack thereof—to the Mediterranean diet. Participants without dementia at baseline underwent MRI scanning initially, then again an average of six years later. 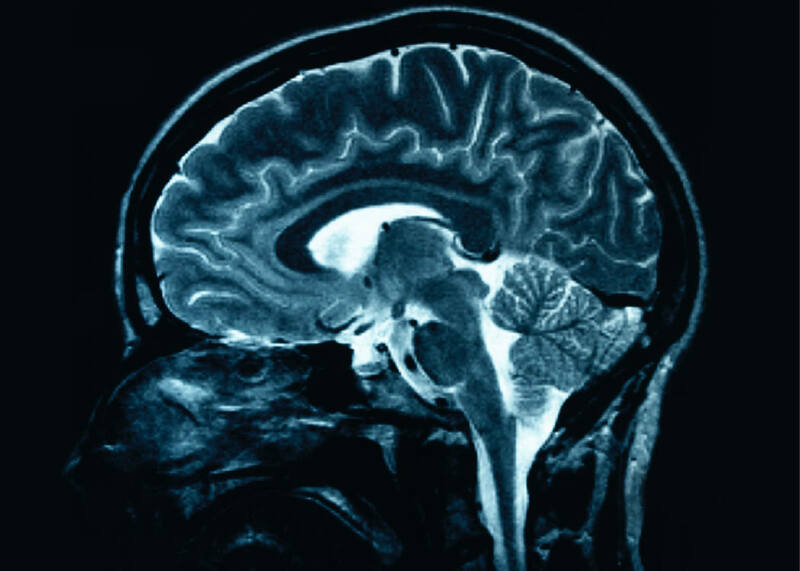 One third of participants had MRI evidence for a stroke. Higher adherence to the Mediterranean diet was linked to significantly lower odds of stroke. Compared to those eating least like the Mediterranean diet, those with the highest adherence had 37% lower odds of an stroke being found on MRI scan. Those with medium adherence had 20% lower odds. This is the first study to show such an association between strokes on an MRI scan and the Mediterranean diet. Be aware that you can find stroke on an MRI scan in someone who thought they were perfectly healthy; in other words a clinically silent stroke. The authors note only one previous report finding lower risk of clinically obvious stroke with the Mediterranean diet, in women—I thought there were more. The same group of researchers had previously demonstrated that higher compliance with the Mediterranean diet is linked to lower risk of Alzheimers disease and mild cognitive impairment. If I wanted to protect my brain from stroke, I’d be sure follow a Mediterranean-style diet, keep my blood pressure under 140/90 mmHg, stay physically active, keep my weight under control, and not smoke.